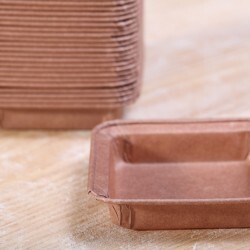 Baking molds, paper bags, boxes and butter molds etc. Presenting There are 34 products. 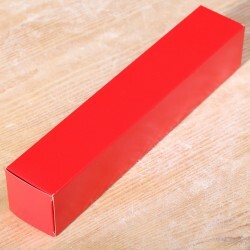 Bright red cardboard tube box usually used for famous Dutch 'banketstaaf' filled with almond paste. 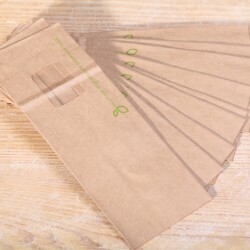 Paper bags with block bottom. Easy to fill. Made of recycled paper with PLA (biodegradable) window. 10 bags per set. 24 x 9 x 7 cm. 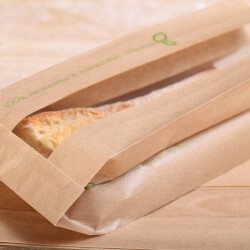 Bread bags made of recycled paper with PLA (biodegradable) windows. 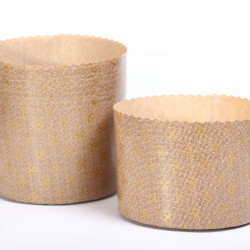 27 x 11 cm / 10.6 x 4.3 inch. 10 bags per set. 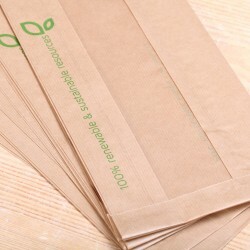 Large bread bags made of recycled paper with PLA (biodegradable) windows. L49 x W16 cm. 10 bags per set. 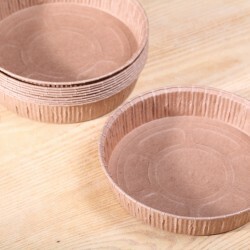 This cake and /or pizza server is made of European cherry wood and has a lightly beveled shape for easy lifting. 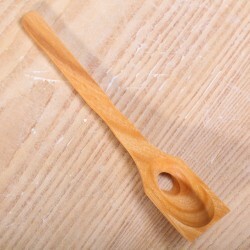 This small olive spoon is made of European cherry wood. With the hole at the bottom, you can present olives in their brine which drains away when serving. 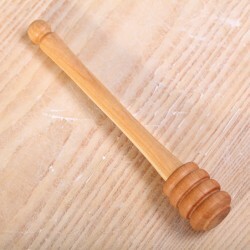 This honey dipper is made of European cherry wood. 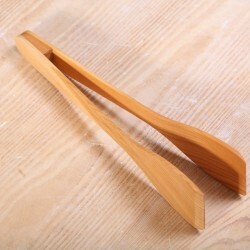 These tongs, made of European cherry wood have many uses when it comes to grabbing, turning, tossing and serving food. 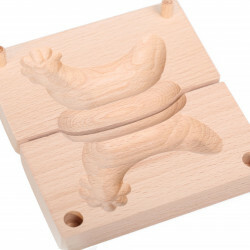 Safely remove hot toast from the toaster with this handy little tool, made of beech wood. 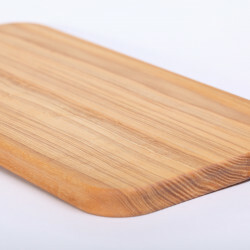 Made from European beech wood. Dimensions: 15 x 2.7 x 1.6 cm / 6 x 1 x 0.6 inch. 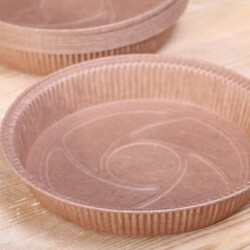 Your individual pies feel right at home in these original Italian baking molds!24 pie molds per package.100% biodegradable. Limited stock available. New stock expected around september 28th. Your individual pies feel right at home in these original Italian baking molds in carré shape!|24 pie molds per package.100% biodegradable. 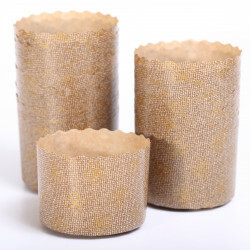 Your bakes feel right at home in these original Italian baking molds in carré shape!10 molds per package.100% biodegradable. Your individual pies feel right at home in these original Italian baking molds!24 pie molds per package.100% biodegradable. 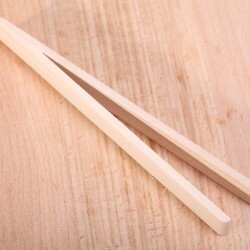 Ø 9 cm. 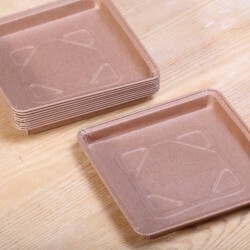 Your bakes feel right at home in these original Italian baking molds in carré shape!10 molds per package.100% biodegradable. 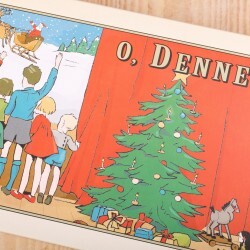 Ø 20 cm. 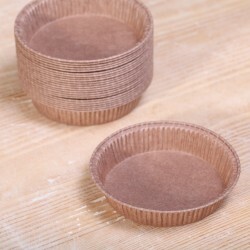 Your bakes feel right at home in these original Italian baking molds in carré shape!10 molds per package.100% biodegradable. Ø 16 cm. 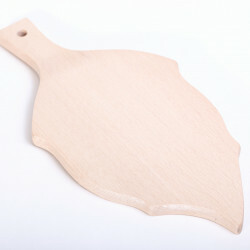 These beech wood butter paddles are used to shape homemade butter and make lovely butter curls. 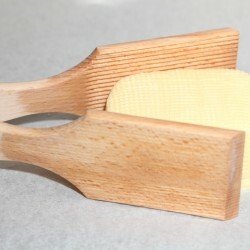 Set of two paddles. 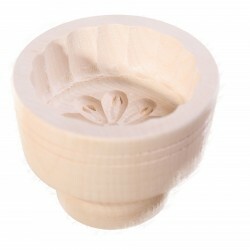 With this round butter mold, made of European maple wood, you create a lovely butter shape with flower pattern. Capacity 60 g or 1/4 cup of butter. Back in stock! 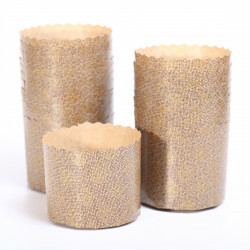 With this lam shaped butter mold, made of European beech wood, you create a lovely butter shape for a festive breakfast or brunch. Dimensions mold 13 x 7 cm / 5.1 x 2.8 inches, dimensions lam 9 x 6 cm / 3.5 x 2.4 inches. Instructions included. 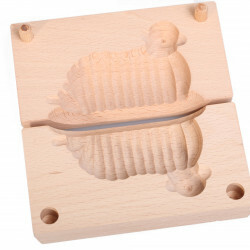 With this chicken shaped butter mold, made of European beech wood, you create a lovely butter shape for a festive breakfast or brunch. Dimensions mold 13 x 7 cm / 5.1 x 2.8 inches, dimensions lam 9 x 6 cm / 3.5 x 2.4 inches. Instructions included. SOLD OUT. 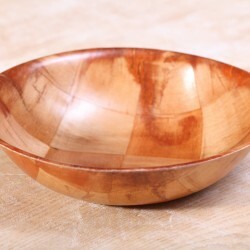 Original lacquered wood pita bread bowls used for presenting and eating pita breads traditionally filled with shawarma or falafel. Exspected back in stock November 1th. 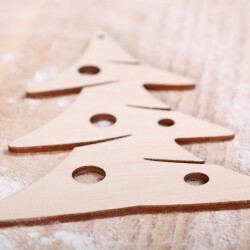 This Christmas tree is made of poplar wood and can be used as a stencil or for decorative purposes.